Facebook is best Place to Interact with our Friends and Family . It is the Best Social Media Network currently with Billions of Active Users. We can get any Latest News or Trends on Facebook . We can get so much Important Knowledge about any Field from Facebook Groups which contain only Like Minded People. But we Use our name on Facebook so that its easy for Someone to Search us when they are searching for us on Facebook search. But many people want to change their Facebook Name to Something Unique and vice versa. 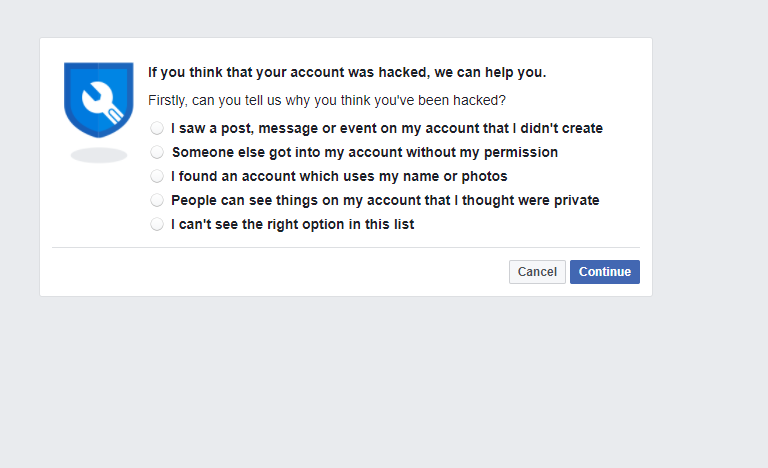 This Article is Specially for those people and we will Guide you through the process of How to Change Facebook Name Before 60 Days Limit . 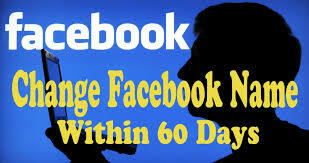 Facebook has an Option of changing Facebook Name after 60 Days Limit Time but we need to Change Before . Isnt it? So Read On…. After Checking Limit , If Limit is Still Present then Click Here . Click on ” Continue ” Button . By using This method , we can Change our Facebook Name as this method will let us Change Name in Further Steps. Simply Chose the Name that you want To Keep. By Using this Method you cannot Input a New Name but you can use this Method Infinite Times as of 2018.